Paul joined PepsiCo on in September 2017. Prior to that he acted as Director General of spiritsEUROPE for 5 years, Director of the European Retail Round Table (ERRT) for 4 years, and as Deputy Secretary General of EUROCHAMBRES for 10 years. 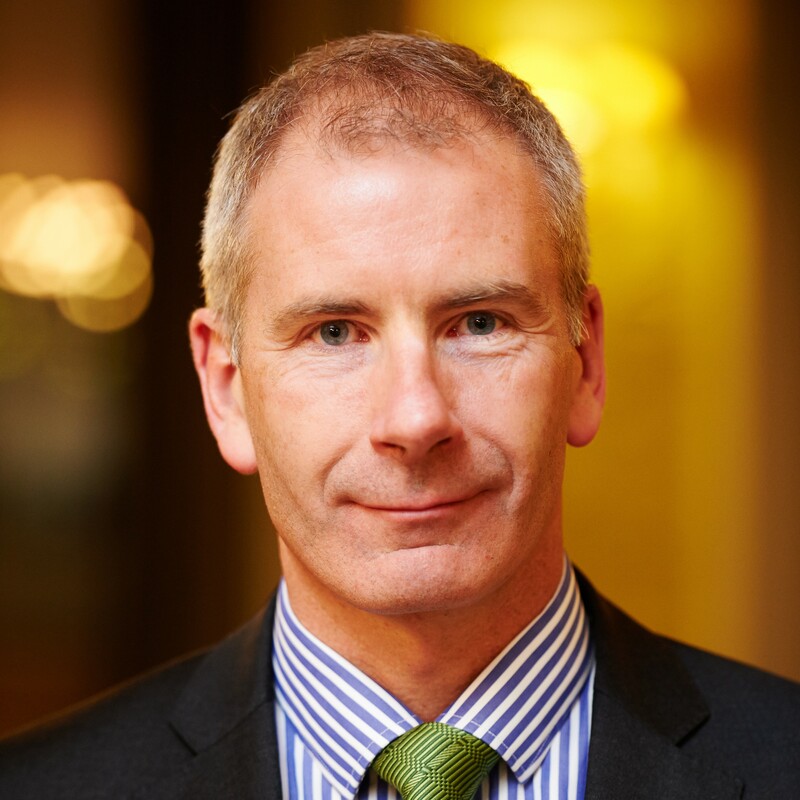 Before joining EUROCHAMBRES, Paul worked as CEO of the Chambers of Commerce of Ireland, having spent several years before that in the Irish Industrial Development Authority – responsible for attracting and developing industry in Ireland. He has a Bachelor of Commerce degree from University College Dublin, and an MBA from UBI/Mercer University. As a student, he also worked as a chimney sweep, proof reader, house painter, grape picker, seller of In Dublin magazine and merchandiser.